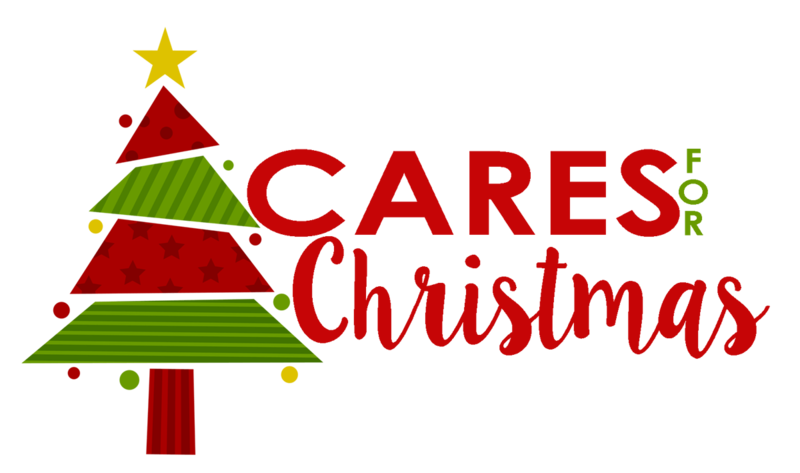 We have delivered all our gifts for 2018, Thanks for everyones support, donations and Thanks for Caring this Christmas! This sweet young lady is single and lives with her darling Dachshund! She is working hard to turn her life around and deal with some mental health issues without the support of family. She loves to cook (vegan), play guitar and attends the Church of Jesus Christ of Latter-day Saints. This is the sweetest person that you would ever meet and she has such a grateful heart! (7A) Mom: 33 Years old. © Copyright 2018 by CaresForChristmas.org. | Made with ♥ by SmallDot Design.